Pembina North Community School is the designated school for students in Kindergarten to Grade 9 in a broad area north of Westlock. The Attendance Boundary Map will show you if your home falls within the area designated for attendance at our school. If you would like to register your child at Pembina North Community School, please contact the school office at 780-954-3790. 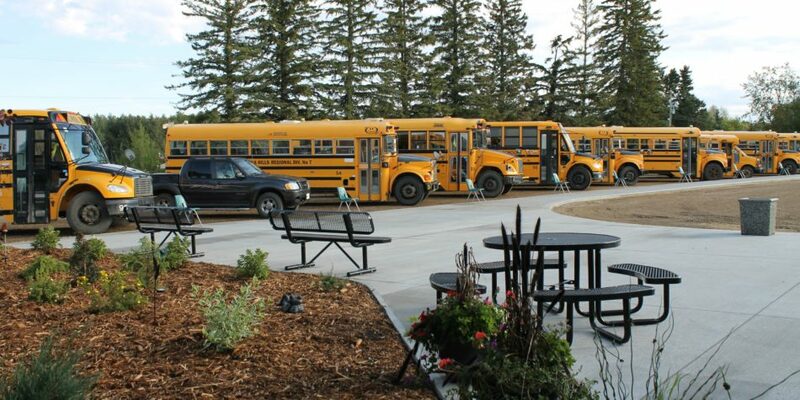 If you need to arrange bus transportation for your child to attend our school, please call the PHPS Transportation Department at 780-674-8510.